360Amigo System Speedup is an advanced system utility software for Windows that able to optimize system and fix system problems to enhance PC performance. 360Amigo System Speedup features a Registry Cleaner and Junk Files Cleaner to clean traces of online activities such as Internet histories, cookies, temporary files, logs, invalid links and much more. With 360Amigo System Speedup, users can easily and safely remove all unused files, quickly identify and fix a wide range of errors, and speeds up the PC. 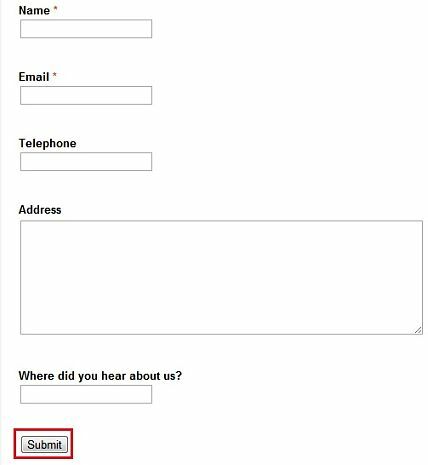 Enter your name, email address, and other information, then click “Submit” button as shown in below image. Once finish registration, users will forward to other page that containing the download link and registration key for 360Amigo System Speedup Pro. Install 360Amigo System Speedup Pro and enter the license key to unlock the program. 360Amigo System Speedup Pro is compatible with Microsoft Windows 2000, Server, 2003, Windows XP, Windows Vista, and Windows 7.